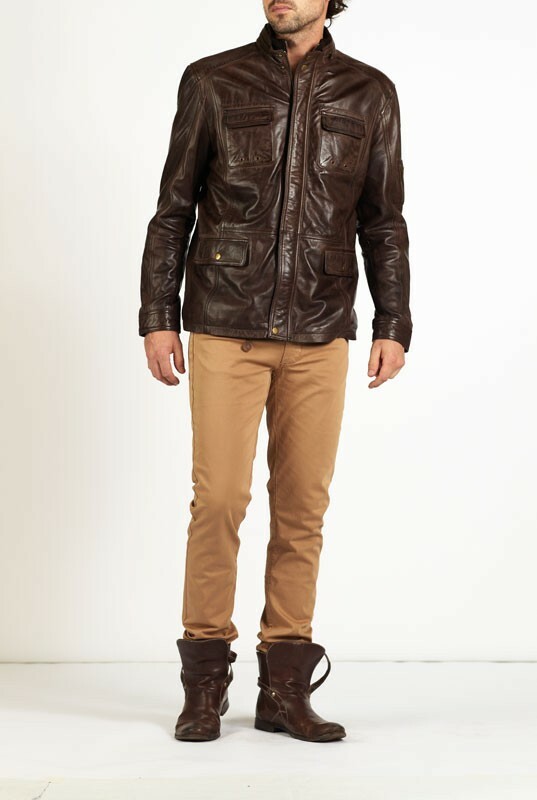 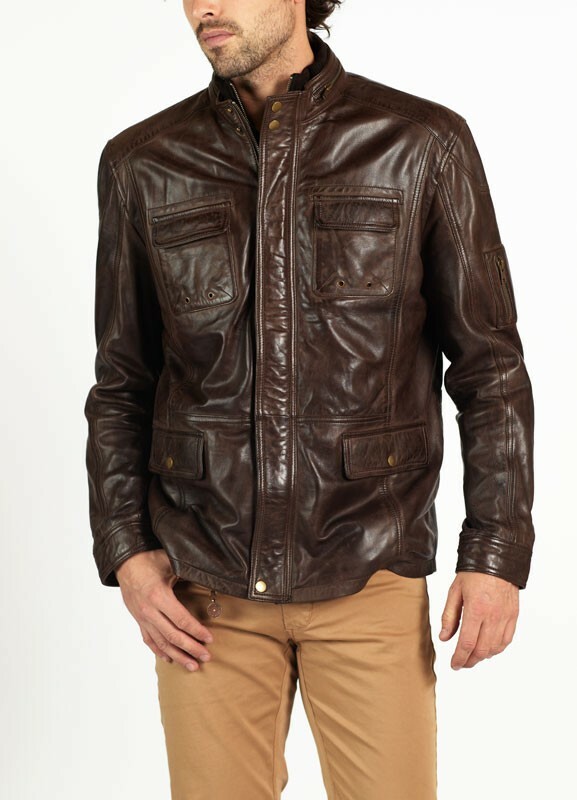 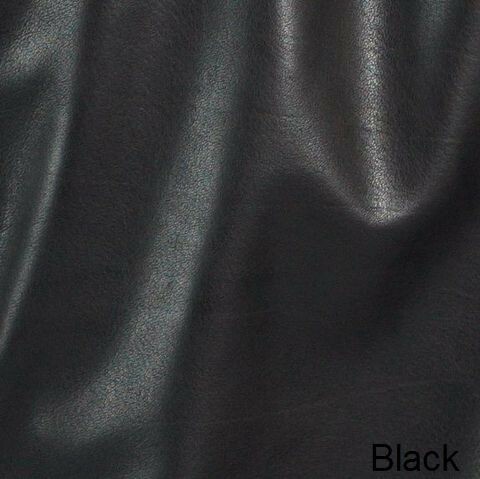 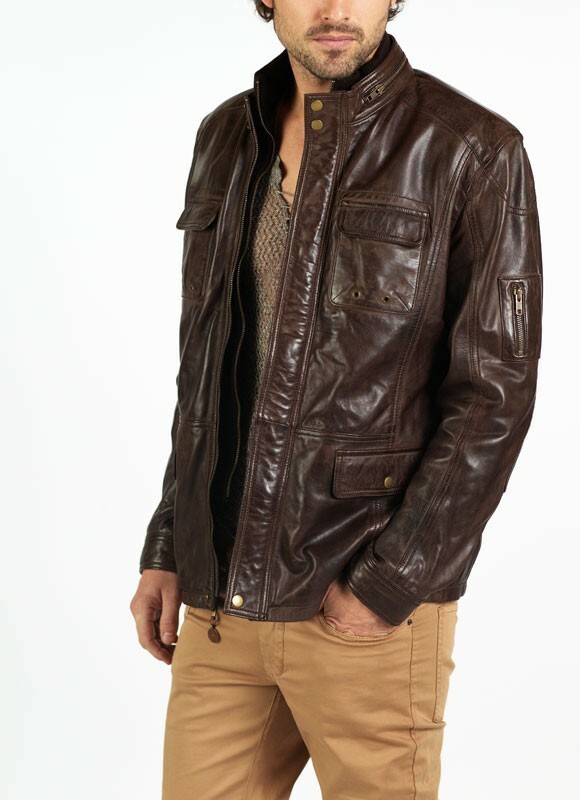 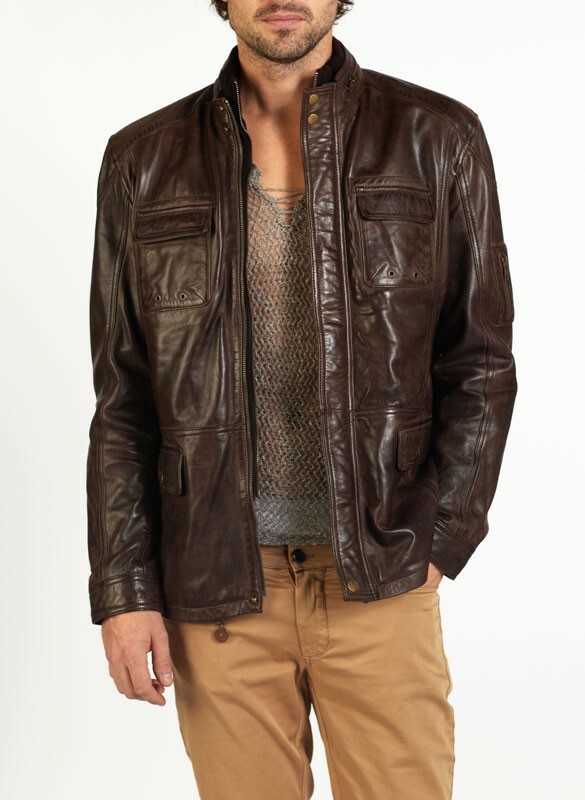 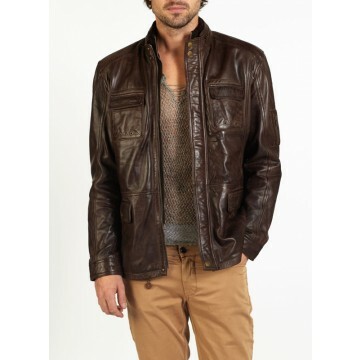 TINO is a safari style leather jacket made of New Zealand lamb Napa vintage leather. 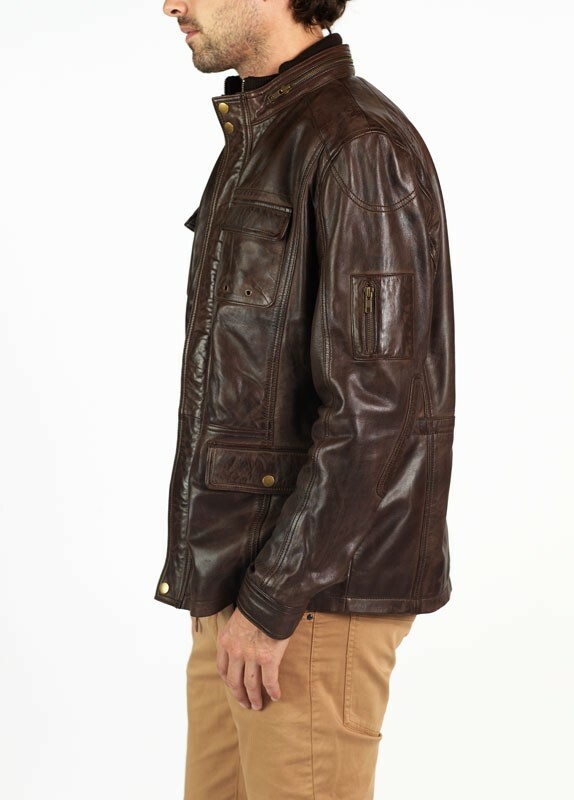 TINO delivers a great fit, has subtle well placed details and has a fully removable inner collar making TINO suitable for all seasons. 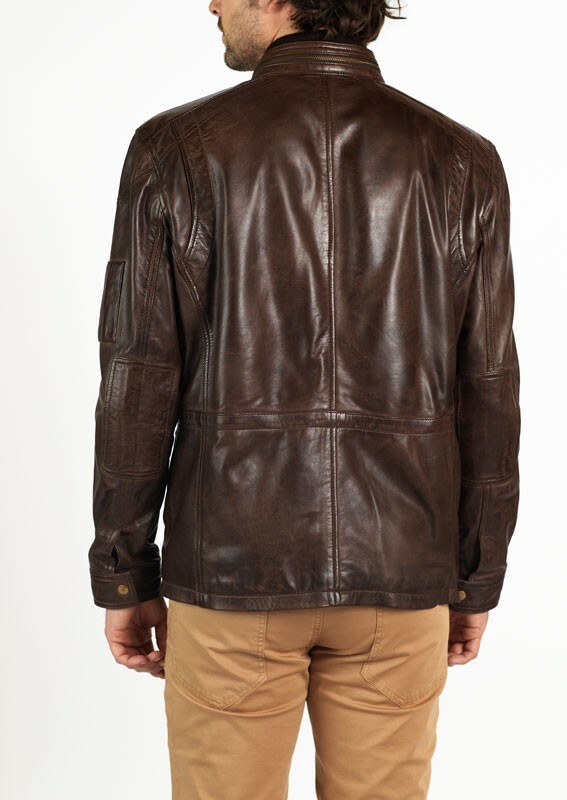 We recommend TINO as a perfect choice for anytime of the year.